Who has not had a piggy bank at home? Piggy banks are really useful, safe, and practical elements to save money in an easy, simple, and effective way. This classic way to save money by storing the loose coins that we have in our pocket, purse, or wallet is still a very interesting way to save the coins that fall into our hands. The promotional piggy banks that we offer at BestBranding can be customized with your company’s slogan, motto, or logo. Advertising piggy banks are a great way to give a really original and unique promotional gift to your customers. Why keep saving an infinite number of coins in your wallet or purse? In a piggy bank, they will be perfectly stored and you can avoid carrying them unnecessarily. Within our complete catalogue of promotional and advertising articles, you can find an interesting assortment of piggy banks to choose from to give to your customers, employees, or suppliers. We offer possibilities for all tastes with promotional piggy banks of different designs, sizes, colours, materials, and prices. We always try to offer you the model that best matches the particular needs of your company. In our complete catalogue you can find from ceramic piggy-shaped banks, banks in the shape of a gold bar, banks in the shape of the Earth, plastic money boxes in the shape of a house, or banks in the shape of a football. 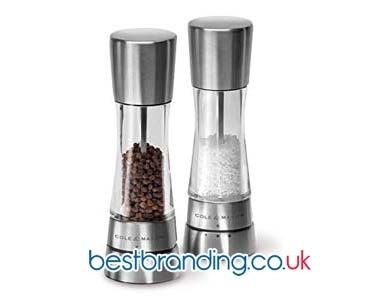 The possibilities that you have in our online store of promotional items are all really attractive and interesting. What Makes BestBranding’s Piggy Banks Stand Out from The Rest? 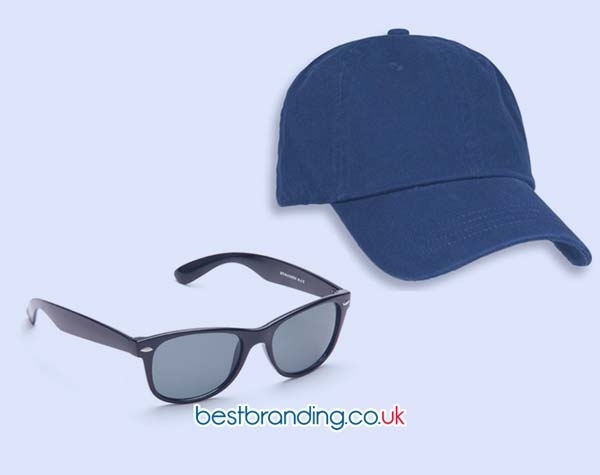 We select each product and each article in our catalogue with the same care, hoping to offer our clients and the companies that come to us, first class promotional products. The same happens with our advertising piggy banks. Ceramic and plastic are the star materials of our customizable piggy banks which guarantee durability, resistance, and good finishes. Our promotional piggy banks are not only made with good manufacturing materials but are also engraved or printed with special inks that will guarantee that the logo or motto of your company will last for years and years so that your clients will always have it to remember you by. At BestBranding, we only offer you quality objects, products, etc. Why Choose Our Promotional Piggy Banks? Advertising piggy banks are a very interesting, original, different, and useful promotional gift. They are a good way to reach your customers with a gift with your company logo so that every time your clients put a coin in their money box, they keep in mind your business, since they will always see your printed logo. We want the best for your company. we look for the best products for your clients. It is precisely for this reason that we strive to include in our catalogue only first class products with a design, aesthetics, and quality that will not spoil or damage the image of your business. 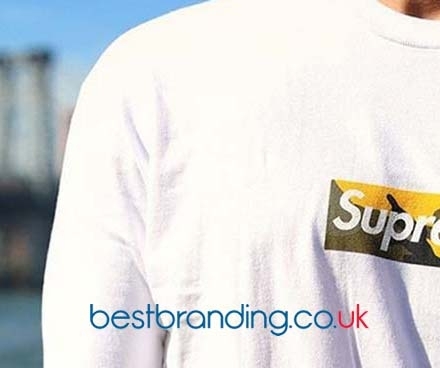 At BestBranding, we make it very easy.